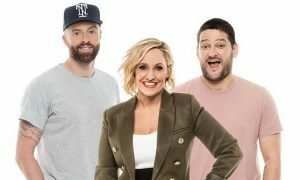 Macquarie Radio Network talk back stations 3AW, 2UE, 4BC and 6PR will broadcast a special national program from Gallipoli on Saturday, 25 April to commemorate the 100th anniversary of the landing. 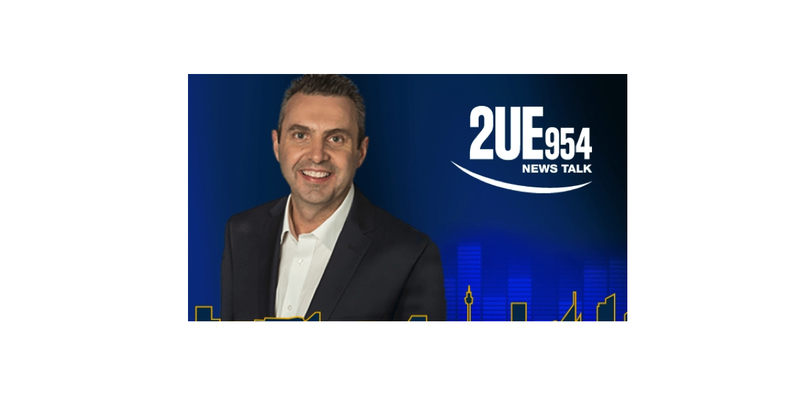 2UE Drive presenter Justin Smith will host a live dawn service from Gallipoli that will be broadcast across the talk network on 3AW, 2UE, 4BC and 6PR at 10am to 1.30pm in Sydney, Melbourne, and Brisbane and 8am to 11.30am in Perth. Smith will also host special programs from Turkey in the lead up. “It’s an honour just to be in Gallipoli. But to have the chance to broadcast a national program back home to Australia is really something,” Smith said. “We’ll be talking with some pretty special people while we’re there. Smith covered the Anzac Day dawn service at Afghanistan’s Tarin Kowt base in 2013.